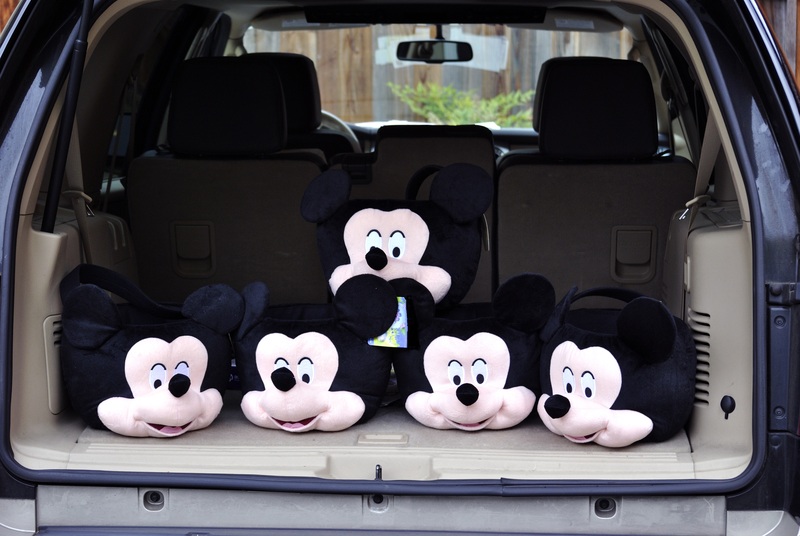 Walt Disney World | TRAVEL-rrific! 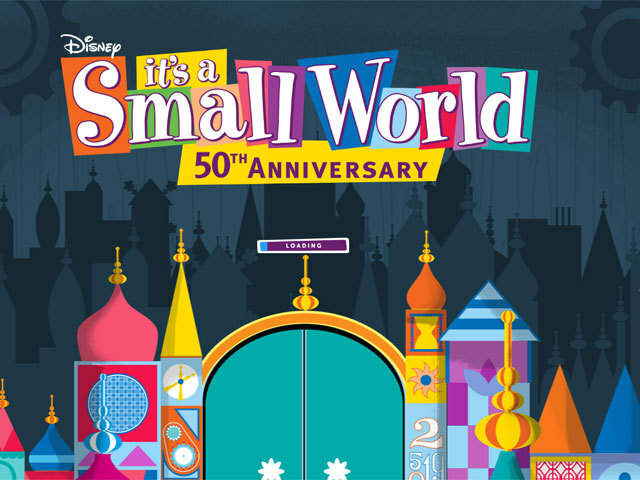 You are currently browsing the tag archive for the ‘Walt Disney World’ tag. Mickey has a new Wine Bar! But wait! They will not just limit it to serving wine, but Italian Beer too! They didn’t leave out the Moretti fans out there. 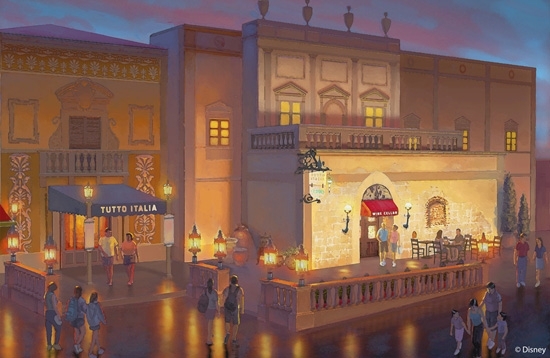 Best of all, Tutto Gusto is part of the Disney Dining Plan. WOO HOO!! !